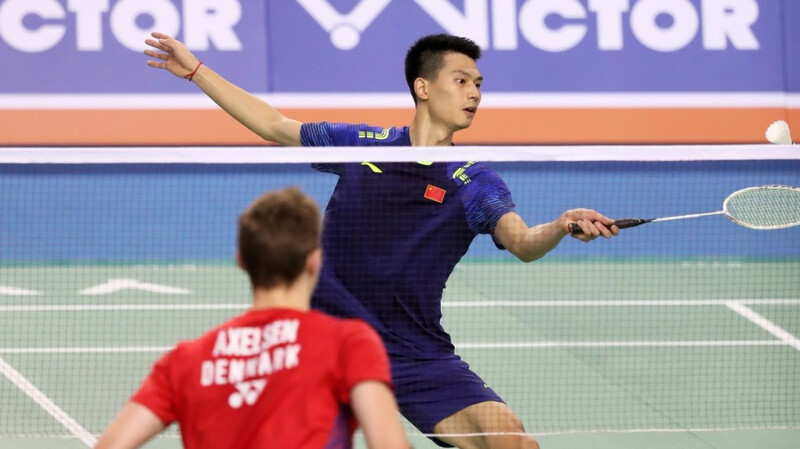 Top seed Viktor Axelsen of Denmark made a shock exit in the second round of the Badminton World Federation Korea Open in Seoul as he was beaten in straight games by China's Zhao Junpeng. Lee Yong Dae of South Korea returned to the Badminton World Federation (BWF) Korea Open for the first time since 2016 and was victorious in the first round alongside partner and compatriot Kim Gi Jung. Reigning world champion Kento Momota of Japan is through to the men’s singles final at the Badminton World Federation (BWF) China Open after beating home favourite Shi Yuqi in Changzhou today. Shi Yuqi delighted the home crowd by securing his place in the semi-finals of the Badminton World Federation (BWF) China Open with a straight-games win over Hong Kong’s Ng Ka Long Angus in Changzhou today. Indonesia’s Anthony Sinisuka Ginting upset the odds to beat top seed Viktor Axelsen of Denmark and book his place in the men’s singles quarter-finals at the Badminton World Federation (BWF) China Open in Changzhou today. Top seed Tai Tzu Ying has been eliminated from the Badminton World Federation (BWF) China Open after suffering a first-round defeat to home favourite Gao Fangjie in Changzhou today. India’s top seed Sameer Verma faces a fourth successive match against a fellow countryman tomorrow as he meets RMV Gurusaidutt for a place in the men’s singles final at the inaugural Badminton World Series Hyderabad Open. Top seed and local player Sameer Verma got into action at the inaugural Badminton World Federation Hyderabad Open today as he beat fellow Indian Arintap Das Gupta. Pratul Joshi was the first home player to make an impact on the men's singles competition as the inaugural Badminton World Federation Hyderabad Open got underway today. 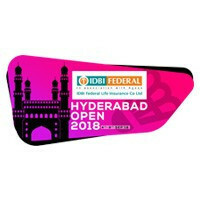 Home players Sameer Verma and Sai Pranneth, world ranked 21 and 23 respectively, are first and second seeds for the men's singles at the Badminton World Federation (BWF) Hyderabad Open which makes its World Tour debut from tomorrow. Denmark’s Rasmus Gemke came from a set down to win his men's singles final at the Badminton World Federation Spain Masters in Barcelona. Top seeds Suppanyu Avihingsanon and Rasmus Gemke will meet in the men’s singles final at the Badminton World Federation Spain Masters in Barcelona.